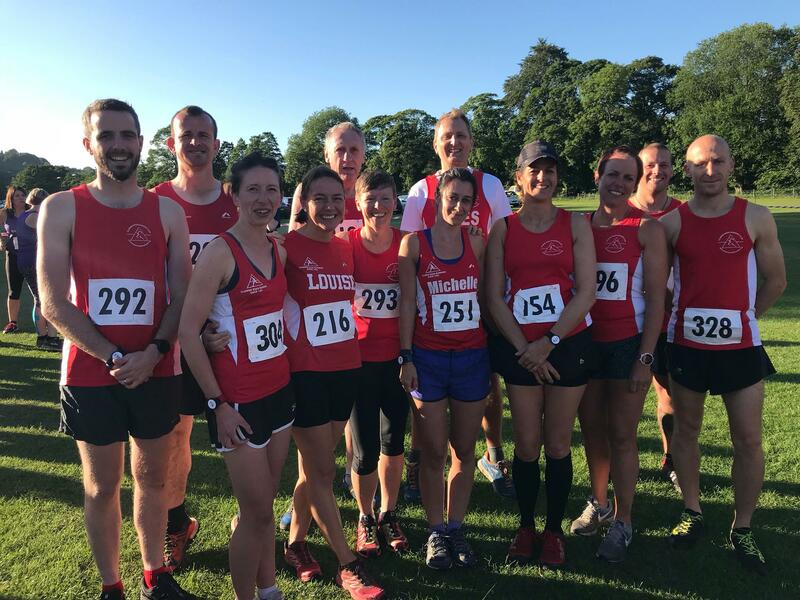 Grindleford Fell Race was the latest in club's GP calendar and first home for CRR's was Jordan Street in 35:36 followed by Nick Roberts 41:54, Dan Harpham 42:55, Michelle Needham 45:51, Gemma Scougal 46:51, Jackie Robson 50:33, Paul Sadler 52:29, Giles Searby 52:37, Bridget Hemstock 53:46, Julie King 57:16, Louise Lowe 57:16, Graham Sheen 1:04:55. 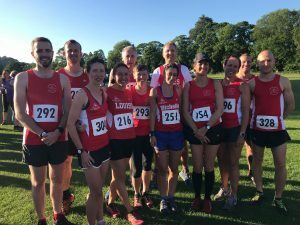 Hannah Sharpe set a new 5k PB at Poolsbrook park run with a time of 22:52 whilst Malc Stapleton finally achieved a sub 20 at Poolsbrook with a time of 19:54. Richard Hind completed the Louise Smalley Challenge 40 mile event finishing joint 1st in a time of 8 hours 5 minutes. The event raises money for local charities in the Whitwell area, this year supporting Whitwell Cricket Club. Routes rotate every year, and this year started at 4am in Whitwell taking in Turnerwood, Lindrick Dale, Woodsetts, Carlton, Ranby, Bothamsall, Clumber and back to Whitwell. 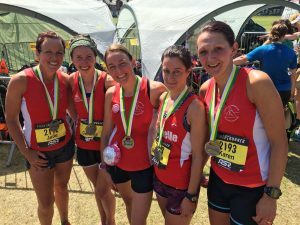 Running the Round Sheffield Run as pairs was Gareth Lowe and Darren King finishing as 2nd Male Pair and 4th overall with a time of 1:12:03, Louise Lowe and Julie King also running as a pair finished in 1:57:18. Completing the event as individuals were David Hazelton 1:31:40, Steve Tebb 1:48:37 and Giles Searby 1:58:07.